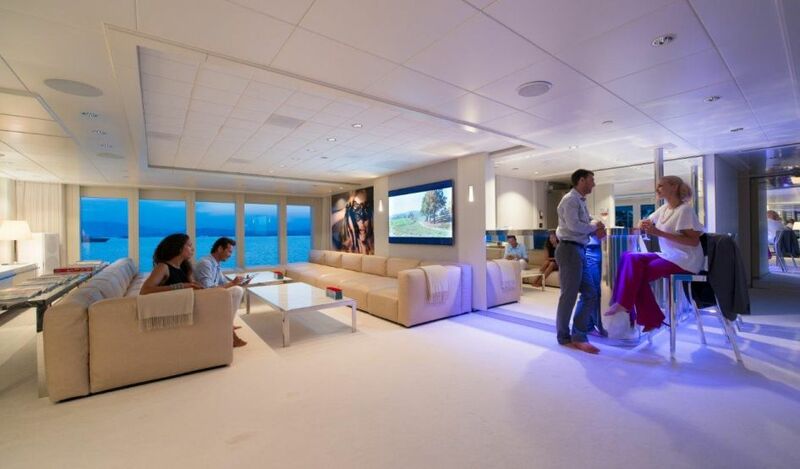 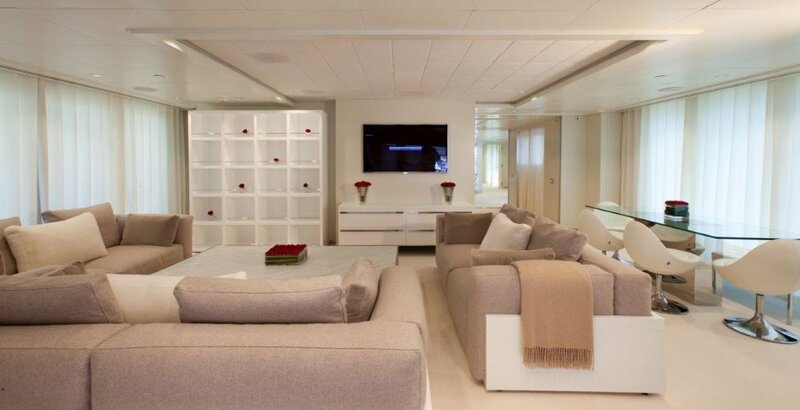 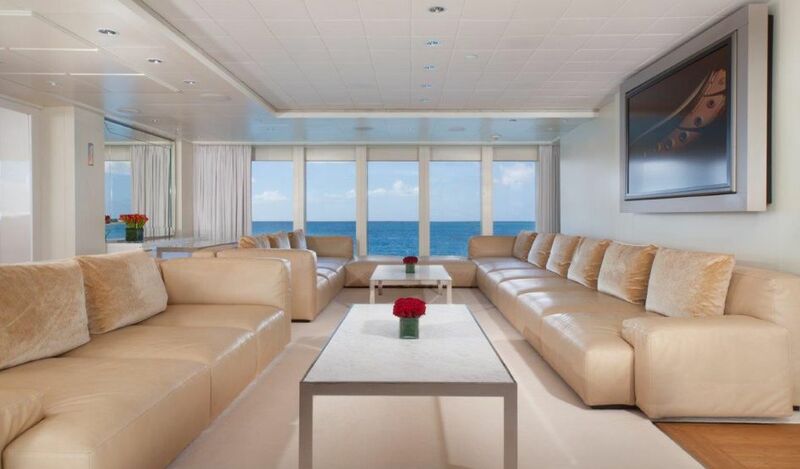 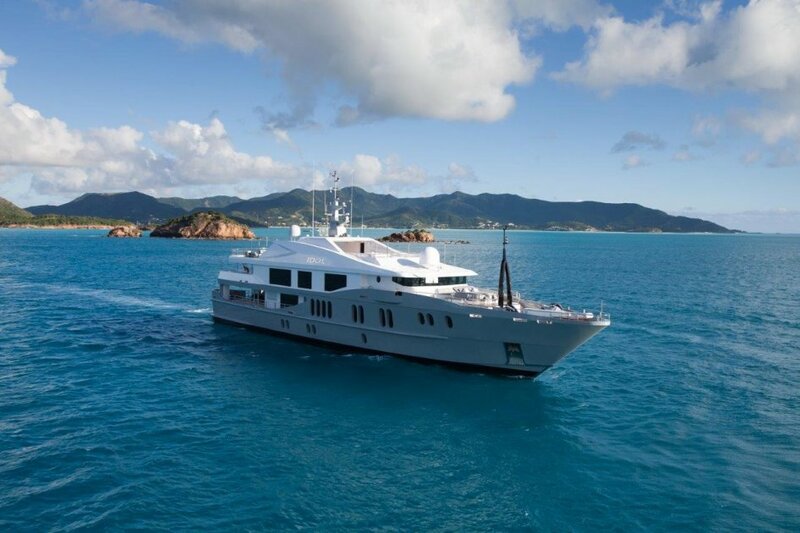 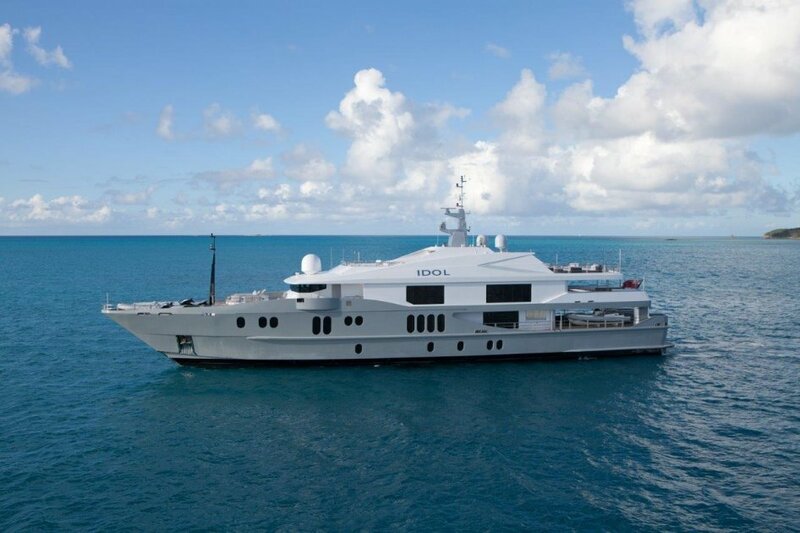 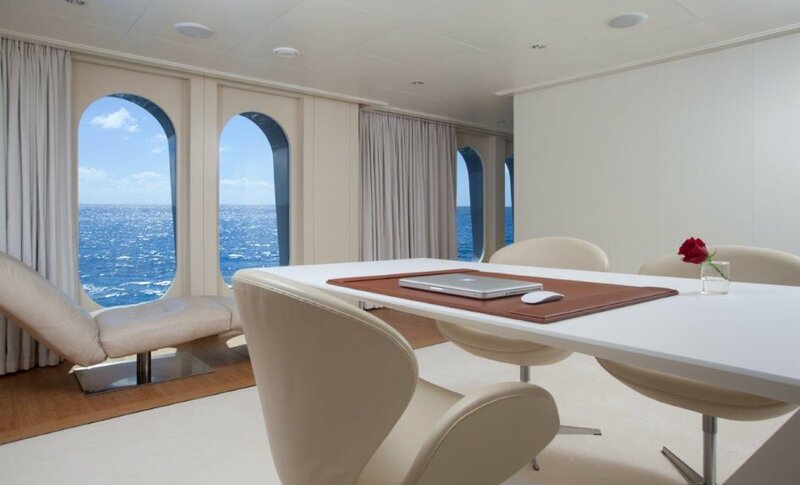 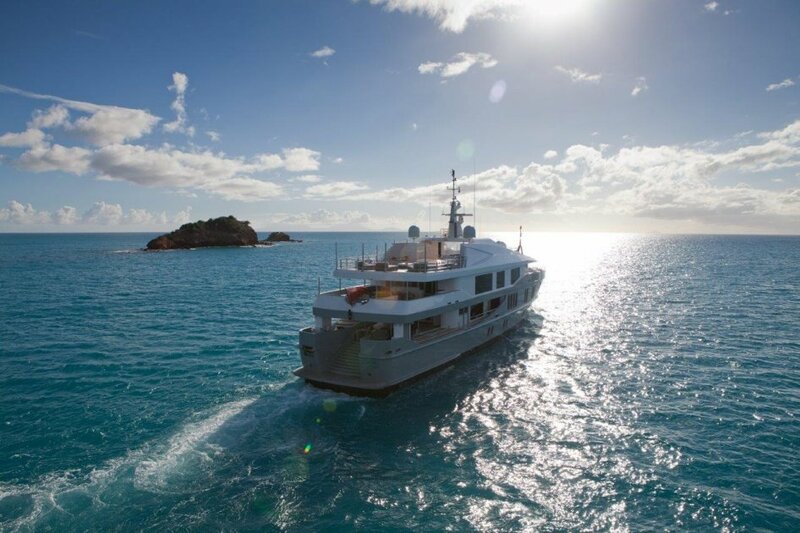 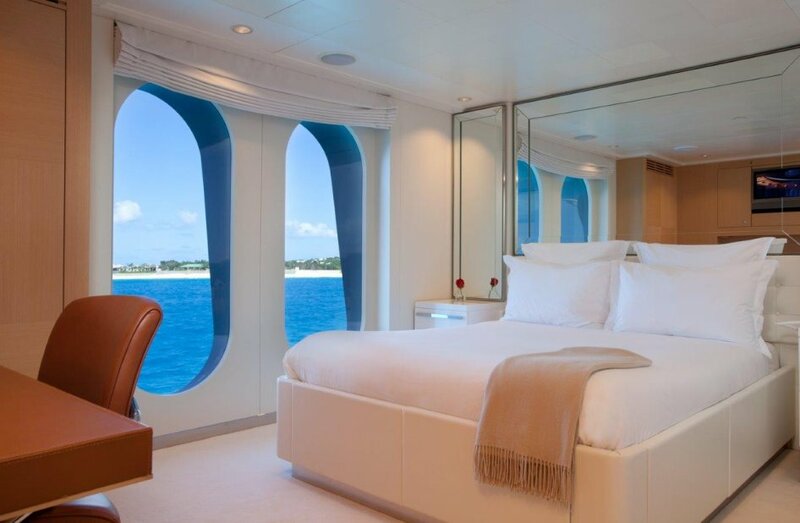 Motor yacht IDOL is a stunning 58.8m Austal yacht designed as a luxurious beach house. 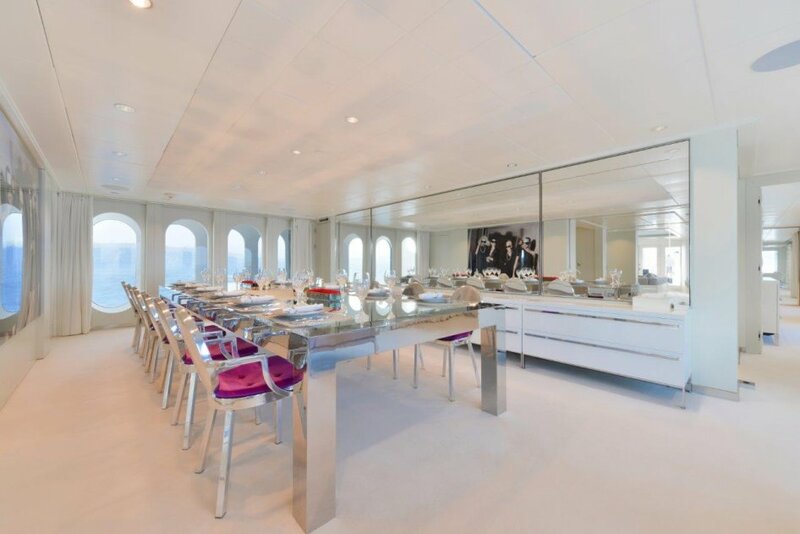 IDOL has huge open areas, a 35m long upper deck and floor to ceiling windows almost throughout to let the natural light and warmth flood in. 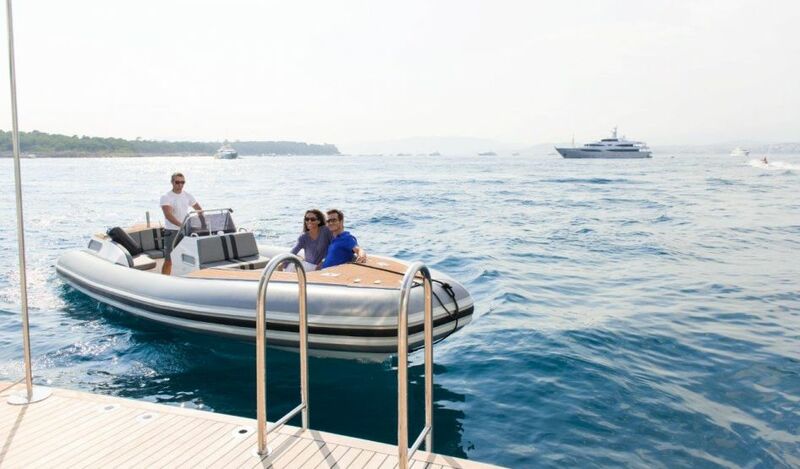 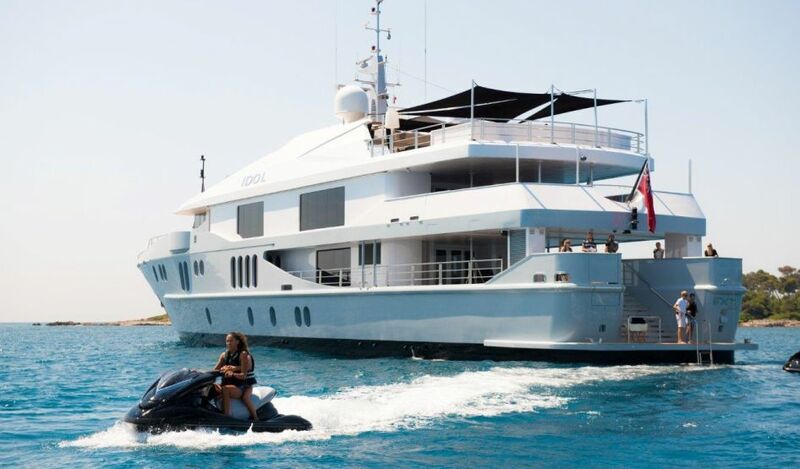 The unusual layout of seven double cabins on three levels makes the yacht incredibly versatile whilst also offering privacy to those who desire. 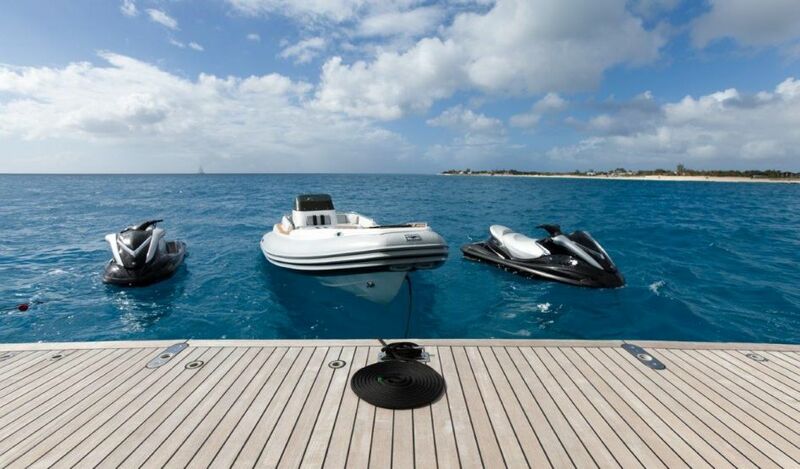 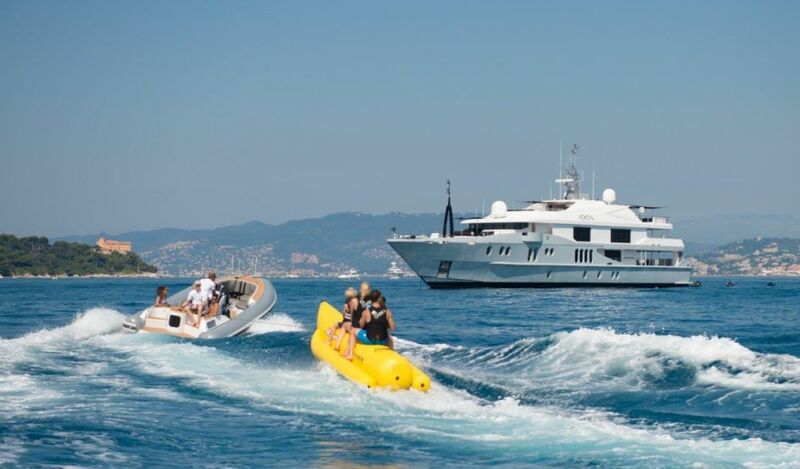 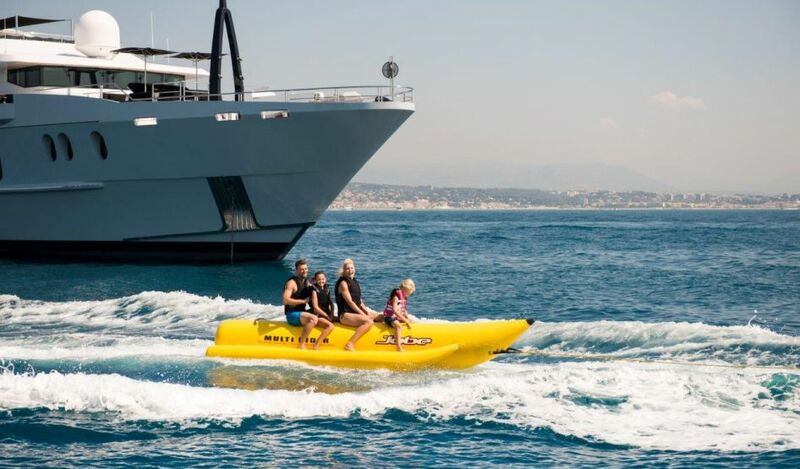 Her huge array of watersports activities and other leisure equipment caters for the more active guest, and make IDOL a fun yacht to be on. 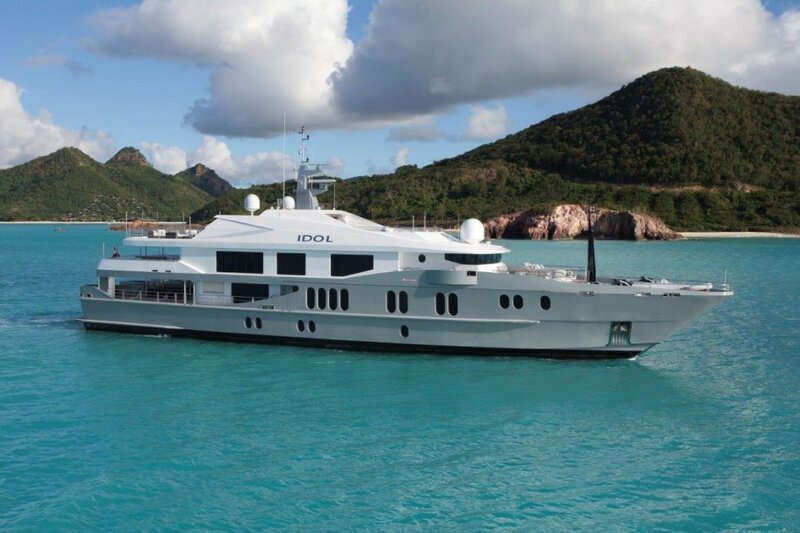 With Quantum Zero speed stabilizers, a deck Jacuzzi and a Teppanyaki grill on her upper deck, IDOL is the perfect solution for cruising in style and comfort.